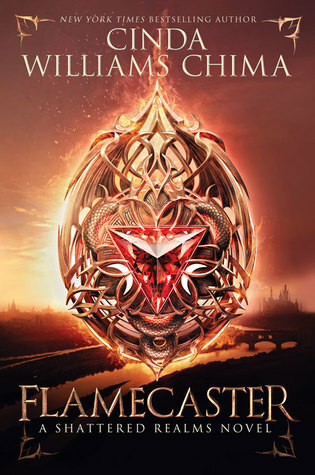 YA Bliss: JIAM Giveaway: Signed Enclave Audio CDs! 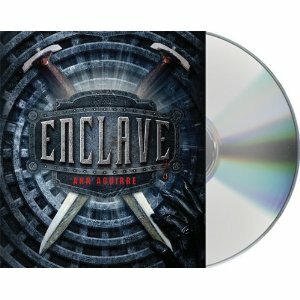 JIAM Giveaway: Signed Enclave Audio CDs! For those of you who adore audiobooks like me, this is part of JIAM Giveaway Hop hosted by Reading Teen! Enter to win a SIGNED audiobook (CDs) of Enclave by Ann Aguirre! Open international, ends June 15. I'm SO loving this audio-book blog hop!! I adore them so much. Thanks for the chance to win!! I loved Enclave, and this would be such a cool thing to own! Fantastic! :) Thanks so much for the contest. Awesome giveaway! :) thanks for joining in on the hop!